Dr. Sydney Gunthorpe, the Central New Mexico Community College’s (CNM’s) vice president for academic affairs, believes strongly that CNM’s push for graduation has a profound impact on students and beyond. He explains that a student’s resume can change from one day to the next. The day before they receive their degree or certificate, they can’t put it on their resume. On graduation day, they can add to their resume that they are a college graduate. In addition, he says, graduates have positive impacts on their families and add value to the community at large. To make sure more and more students are successful in earning their certificates and Associate degrees, CNM has undertaken an institution-wide effort to increase graduation: the Graduation Targets initiative. 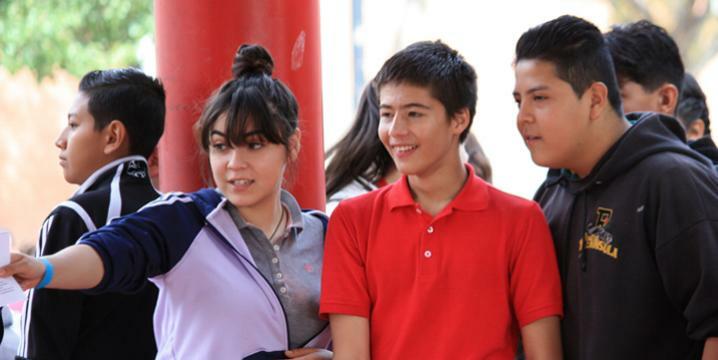 Through the initiative, each program in the college has set graduation targets, and progress is tracked closely. Meanwhile, multiple strategies are improving the experience for students on their path to graduation. Dr. Gunthorpe has personally seen the value of a postsecondary credential. He first came to CNM (then TVI) as a student in 1991, the first in his family to attend and then graduate from college. Now he oversees the Graduation Targets initiative. Dr. Gunthorpe worked with CNM’s five postsecondary deans and the CNM Office of Planning and Institutional Effectiveness to set five years’ worth of goals for their respective schools, and for all degree and certificate programs across the campus. Now they track their progress and discuss strategies for improvement. The initiative is working. Since 2012, CNM has seen increases in certificate and degree attainment every year. 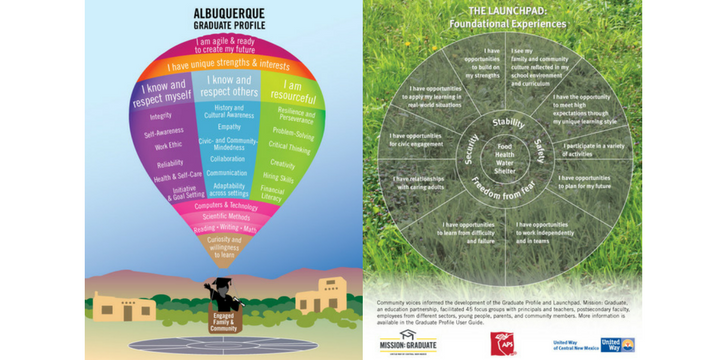 The Graduation Targets initiative is a college-wide strategy for increasing degree and certificate attainment at CNM. Setting goals by program and systematically reviewing progress toward those goals has encouraged CNM’s faculty and staff to elevate the importance of graduation and to regularly assess what strategies are most effective in helping students achieve their Associate degree or college certificate. CNM is a community college with open enrollment. The Graduation Targets initiative is designed to have an impact on everyone across the college community by fostering a culture shift emphasizing and celebrating graduation. CNM is proud to be ranked fourth in the country for degree and certificate attainment among Hispanic students. Five-Year Targets: To set the initial five-year targets, CNM’s Office of Planning and Institutional Effectiveness used a local labor market analysis to determine the number of degrees and certificates each program in the school would ideally award in order to meet local workforce needs. The deans then adjusted these numbers according to what they believed their schools could realistically do. Master Spreadsheet: Progress towards the annual and five-year targets is carefully tracked in a spreadsheet. Ongoing Use of Data: At the end of every semester, a “vital signs” report is shared with each dean. The report includes data on students’ pass rates, degree attainment, and retention. The deans then use the data to inform strategies within their schools. 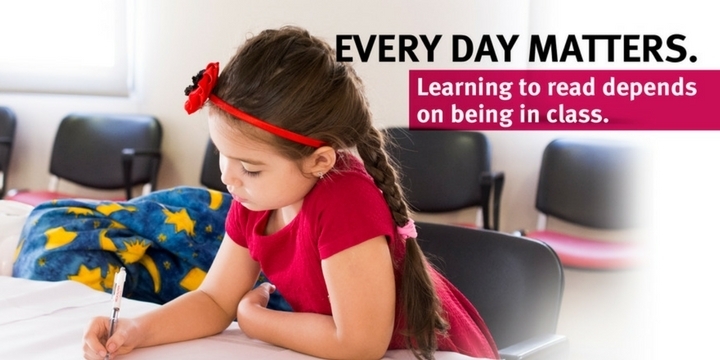 Scheduling Initiative: CNM established a centralized scheduling system to make sure students get the classes they need to complete their degree or certificate efficiently. Proactive Graduation Initiative: CNM regularly reviews student records and notifies students who may not realize they have met all requirements for a degree or certificate. The student can then apply to receive the credential. Graduation Inspiration Day: Once a year in the fall, faculty and staff show up wearing their regalia. This faculty-led strategy has proven to be effective in generating a lot of buzz around campus about graduation. The idea grew out of discussions about how to reach the Graduation Targets. In Fall 2015, CNM’s student body was 25,760 students, all of whom could be impacted by the Graduation Targets Initiative. Graduation targets have been set for all 137 of CNM’s degree and certificate programs for every school year, 2012-13 through 2016-17. 100% of programs track progress against the targets every semester. 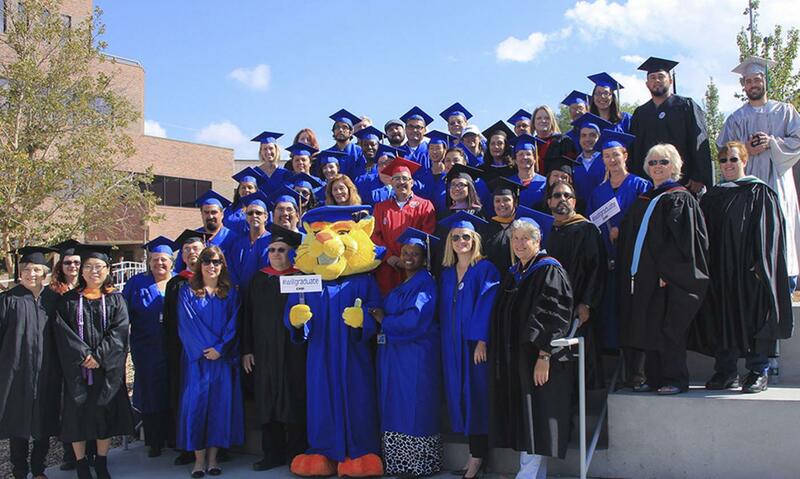 In 2014-15, CNM exceeded the overall college graduation target by 232 awards. CNM has awarded an increasing number of degrees and certificates since the launch of the Graduation Targets initiative.